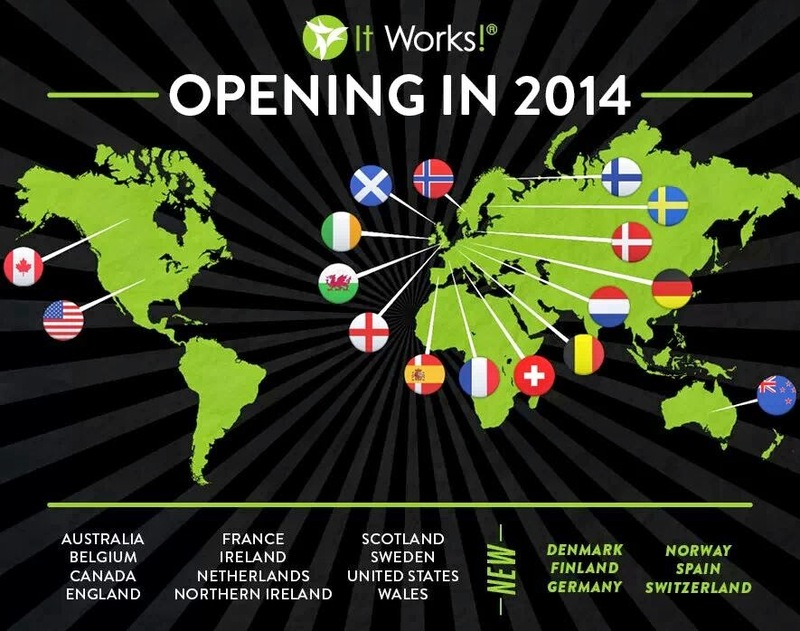 Wow...It is CRAZY to think that just 6 months ago I began my journey with It Works Global. What started as a way for me to shed my last 10 post-pregnancy pounds has turned into a full on home based business for me. I still sometimes feel like this is a DREAM! I am now making an incredible income getting to use some of the hands down best products on the market and I get to do it at home in my PJ's with my baby girls on my lap haha. Sometimes it seems just too good to be true! I am always asked about It Works Global, the CRAZY magical wrap that causes you to shrink and what the heck this business is that I am always talking & posting about! 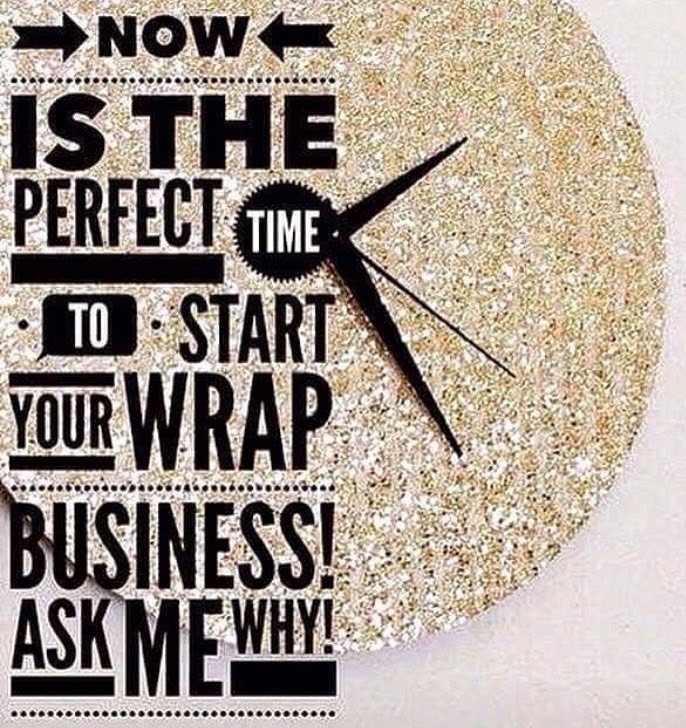 I am about to explain it all as quick as I can so just follow along and feel free to message me at sheriswraps@yahoo.com or text/call (972)821-8931 if you have any questions! #1 Is this whole work from home thing even possible? - Is the only way to make money by working a 9 to 5 job? - Do all jobs involve working hard to make your BOSS rich? - If I work as a mom does that mean that someone else will be with my kids all day? - Will I always have to "ask off for holidays, vacations, etc"? - Is the only way to get a couple dollar raise by working hard an ENTIRE YEAR? - Is the whole working from home thing too good to be true? a scam? *Well I found out the answers to all of these these questions but let me first introduce myself. #2 Who am I and why am I so passionate about this crazy wrap thing? #3. What is this company It Works? 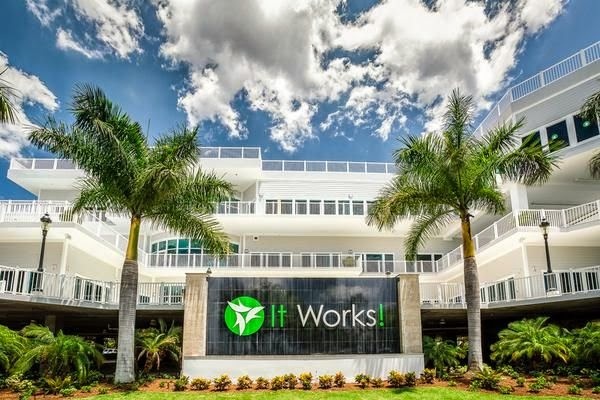 IT WORKS GLOBAL! Is a company that markets beauty, wellness and weight loss products. It Works! Global has thousands of independent, direct-selling distributors all over the world! We are in over 20 plus countries! We have recently added NEW ZEALAND! We are best known for our body wraps that tighten, tone and firm. However, we have a whole skincare line, facial line and supplement line! This company was started in 2001 and in 2009 this company became DEBT FREE!!!! Companies like Starbucks, Costco, and Apple cannot claim to be debt free but this amazing Network Marketing business, It Works!, IS DEBT FREE and is now a BILLION dollar brand! It Works! started in 2001 and is currently expanding all over the world. Even during the worst time for our economy (2009) It Works! became debt-free! In 2011, It Works! Global made the move from Grand Rapids, Michigan where it all began to a beautiful new home in Bradenton, Florida. In 2012, It Works! reached a $100 million sales goal, then doubled it! This company has seen a 1,000 percent growth rate in just over three years. In 2013 It Works! reached the $500 million mark and then in 2014 It Works! finished construction on an amazing state of the art new headquarters that was paid with CASH! Q: I feel like it's over saturated I know a lot of people selling it..
A: It Works Global has around 90,000 distributors WORLD WIDE! We still haven't even reached 1 percent of the population!!! Mary Kay STILL has over 1 million reps! We haven't even began to make a dent in this world! And we aren't stopping anytime soon! There is no such thing as over saturated. I come across people DAILY that have never even heard of It Works or our skinny wrap!!! Q: I feel like I won't know enough people to do this business..
A: Our business is based off only knowing 5 people to be at the highest level you can be in our company.. I'm pretty sure everyone knows 5 people! and if you don't that is what NETWORKING is for. Q: I am not a sales person..
A : I don't want you to be a salesperson.. I want you to fall in love with our amazing products and tell everyone about them just like you would your favorite restaurant or store.. Remember this is a FIRST TO MARKET PRODUCT! WE HAVE ZERO COMPETITION! You have to find one of us crazy wrap people to get that wrap! Q: I don’t do "parties"
A: We are not a PARTY business, we do not hold inventory and we do not deliver products! Parties are optional, but FUN! Q: I don't do pyramid schemes..
A: I don't either.. that's why I don't work for corporate America where you work your booty off to make your boss, CEO and share holders rich and you are just a dime a dozen.. My friend Ann who I signed-up under is at the same rank as her friend Jenni who she signed-up under and the both passed up the friend that Jenni signed up under! Plus pyramids are illegal and don't carry product! 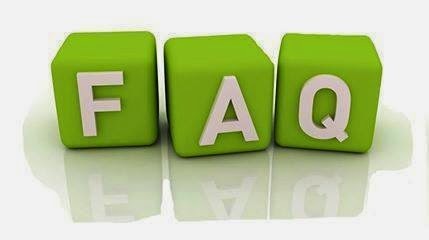 Q: I've tried multi level marketing before and it didn't work for me..
A: have you tried a networking company that has a ONE OF A KIND product that nobody has or will ever have? We have the wrap and that makes us different! **We are going to be the first network company in 14 years to hit A BILLION dollars in sales and our company gives out .53 cents for every dollar! **We are a DEBT FREE company which means our CEO can give us any and every bonus whenever he wants.. the mission statement of our company is to LIVE DEBT FREE! **ALL of our products are ALL NATURAL and SAFE!! NON GMO (organic) is also a KEY in LOSING weight and feeling GOOD!! #6. So what is this Crazy “WRAP” thing that you keep taking about and what does it do? It is the simplicity of this company that makes everything make sense. We follow 3 SIMPLE STEPS! That is all! We don't have to over complicate things and we don't have to struggle learning ways to build our business. Get the business builder kit for $99. You get a box of wraps for FREE and some marketing material. That is what is going to start you up! 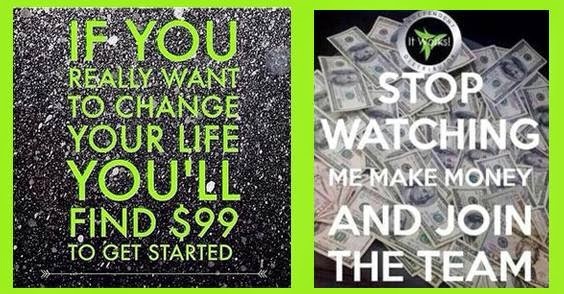 Put that box of wraps on, so you can see what we are all excited about.. or if you need to... sell them to someone that wants to try them to get your money back! You can sell them for $25 each and BOOM there is your start up kit money back immediately. 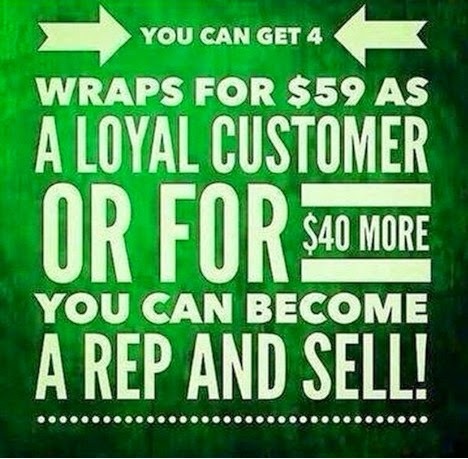 One way you can get started WITHOUT paying the fee directly out of your pocket... Is ask four people to PRE buy a wrap. Give you $25 and then when you get the $100, buy your kit and when the kit comes in, give them a wrap.. You know how people pre-sale girl scout cookies.. yeah kind of like that! You get the point! This is the only company I have come across that is so EASY & INEXPENSIVE to join! There is no huge risk or massive amount of money you have to pay to buy in! You do not have to go into DEBT in hopes to make your money back. It is literally $99 and you get a FREE box of wraps that retail at $99 so it is a WASH!!! You can cancel/quit at anytime for FREE but I promise if you give this business a year it will CHANGE YOUR LIFE! IMPORTANT READ: If you do not have the $99 to become a Distributor, then let me tell you something... You are the one that needs to find a way to pay for this business and get you out of the position you are in right now.. Ok.. I am just speaking from the heart. That money invested does not even compare to what you can make a month. 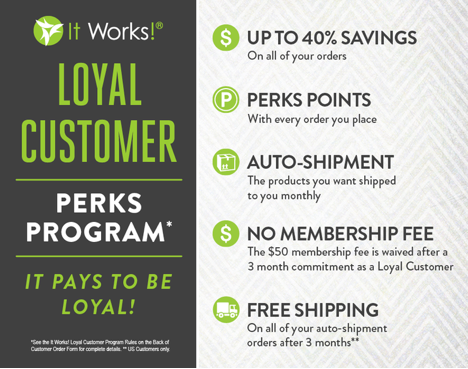 Our best thing for customers is our loyal customer program! We get to pass on our discount to people that just want to use the products and not join the business side.. NO OTHER COMPANY DOES THAT! So we aren't physically selling ANYTHING.. We are simply marketing a product and when someone becomes interested we refer them to our website to sign up themselves. Loyal Customers: Buy one product a month for three months, they can switch their product each month and products start as low as $23. After three months they can continue ordering or cancel. They also get a $200 shopping spree throughout the year and 10 percent back on all purchases. After their three month auto shipment they get FREE shipping. Any person that signs up from your website as a loyal customer or distributor, you will earn commission from! And... have you heard of residual income? If not, google it! Best. Thing. Ever! As a Distributor if you get 4 Loyal Customers in your first 30 days you get $120 in product credit plus 2 boxes of wraps for only $25 each as a reward!!! You can keep the wraps or sell them to make $$$ That is just a little extra bonus. 3. Finding three people that want to join your team! #12. The Average monthly Income of an It Works Distributor! 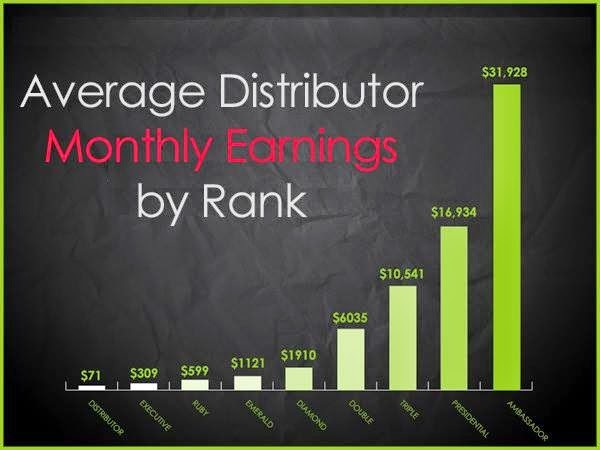 Here is a chart of the average income of an It Works Distributor. In 6 months I reached Double Diamond and I am currently working towards Triple Diamond. I also earned the $10,000 GOOD BONUS for promotion to Diamond level in 3 months. I am not the only one to earn that $10,000 bonus…my mom, sister in law & best friend also earned it as well as many others on our team! As a Distributor you make monthly commission, weekly $99 Fast Start Bonuses, plus so many incredible Bonuses like the $10,000 one I earned! The possibilities are endless!!! If you are seriously ready for a change and are ready to give it all you got, I want you to know that you are going to have FULL support right out of the gates. There will be a whole team FAMILY here for you ready to help you succeed. 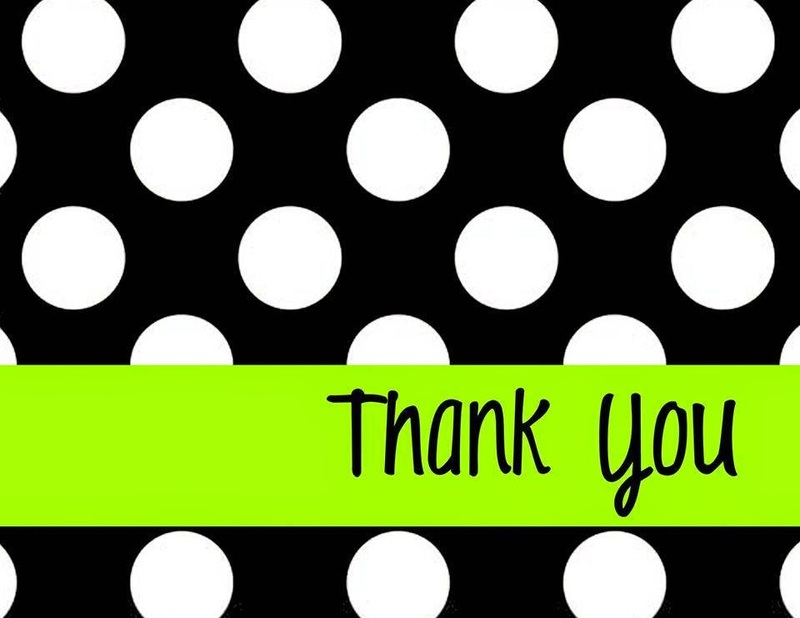 Thank you so much for reading this post I hope you have a wonderful New Years! Cheers to being Financially Free in 2015!